Following in the footsteps of Facebook, Google has announced it will ban cryptocurrency and initial coin offering (ICO) promotional material from its ad platform. Alphabet Inc.’s Google explained the new policy will go into effect in June of this year, affecting its search engine, advertisements on YouTube, and and its display-ads network. Google’s crackdown is intended mainly to “prevent consumer harm” and follows Facebook, which adopted a similar policy in late January. This year, we updated several policies to address ads in unregulated or speculative financial products like binary options, cryptocurrency, foreign exchange markets and contracts for difference (or CFDs). The number of misleading and malicious advertising, including payday loan ads, ads that intentionally look like system errors, and so-called ‘fake news’ ads, has increased dramatically in recent years, according to a recent ‘bad ads’ report. 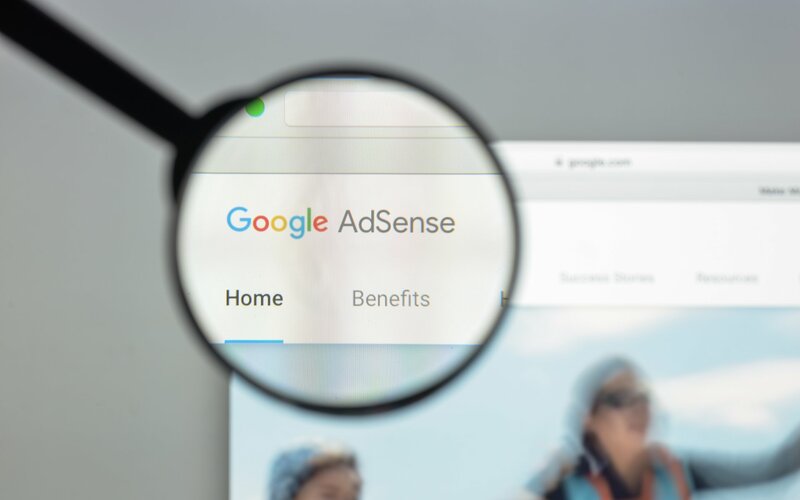 “In 2017, we took down more than 3.2 billion ads that violated our advertising policies,” wrote Scott Spencer, Google’s director of sustainable ads, in a blog post Tuesday. This is an average of 100 ads per second and almost double the number from 2016 of 1.7 billion ads, which also dwarfed the previous figure of 780 million in 2015. Additionally, Google took down over 130 million ads in 2017 where hackers inserted code to mine for cryptocurrencies, such as Monero, a practice that’s quickly rising in popularity among cyber criminals. Last year’s rapid rise in Bitcoin and other cryptocurrency prices was partially fueled by last year’s explosion in ICOs. 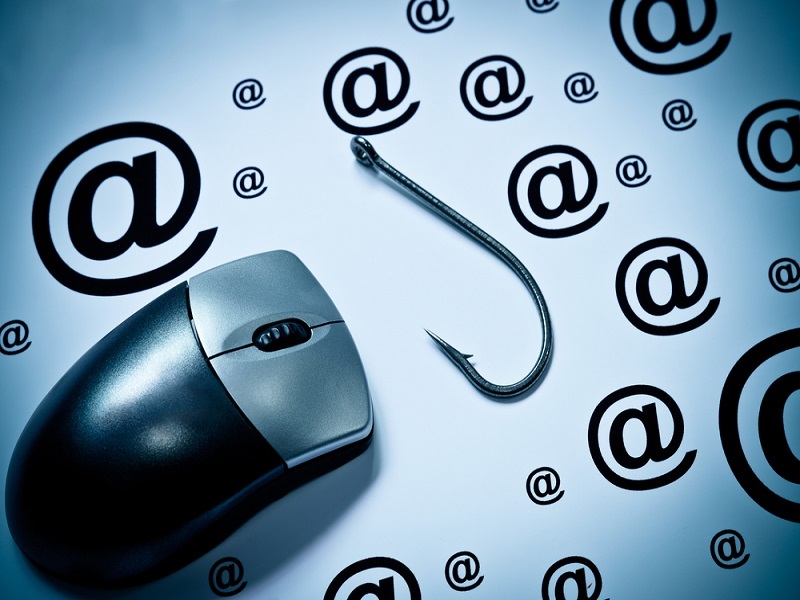 Unfortunately, this nascent industry has also been rife with scams and fraud. 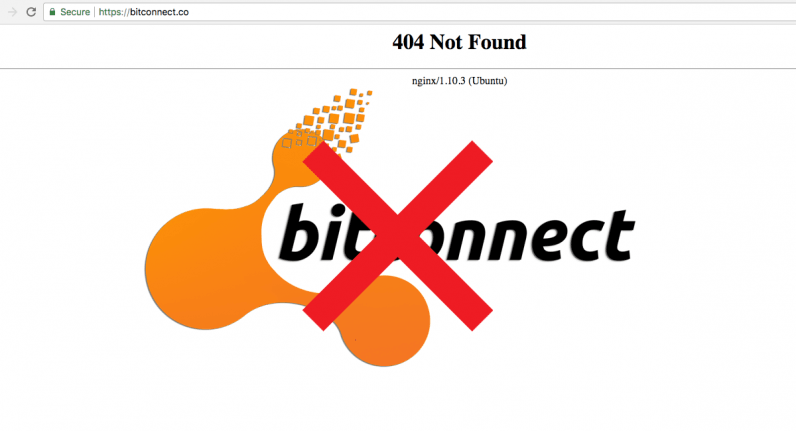 Ads promising too-good-to-be-true returns — such as the now-infamous Bitconnect with its memorable advertising blitz — have already led to many investors losing their money. This has resulted in repeated warnings from watchdogs such as the SEC, which considers most ICOs to be security offerings and thus subject to registering with the regulator. Fortunately, the news does not have a direct impact on Bitcoin, the world’s first decentralized cryptocurrency. It is one of the few cryptocurrencies that has no marketing department, no centralized team and CEO, and is not registered as a company looking to raise funds. There is only cryptocurrency that has never depended on marketing: Bitcoin. It was purposely designed to be a decentralized, open-source protocol maintained by a disparate group of volunteer developers from all over the world. Therefore, it doesn’t come as a surprise that the Bitcoin community largely reacted positively to the news. “This is the best news ever. Only organic results when searching for Bitcoin! !” the top rated comment reads on Reddit. Great news for Bitcoin! Legitimate projects don’t need advertising. Bitcoin spreads organically via word of mouth. There’s also plenty of content on Youtube and press coverage in the newspapers and TV. This hurts altcoins and ICOs far, far more. While most altcoins have been in the red today, Bitcoin price has remained relatively unfazed in spite of the news, trading just above $9,000 USD. What kind of impact will Google’s ban on cryptocurrency and ICO advertising have on the industry? Share your thoughts in the comments below! Images courtesy of Shutterstock, Twitter/@saifedean.